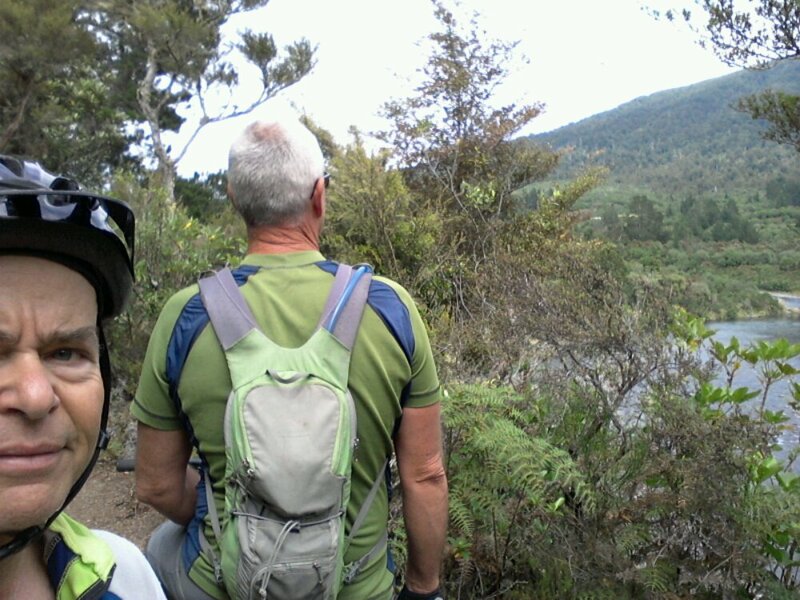 After our big ride the day before, we decided to have an easy ride along the river outside Audrey’s family holiday house in Turangi. We cleaned our bikes and set off up the trail. 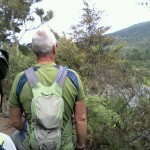 There was a surprising amount of up and down, with great views of the river and the trout fishing pools. When we got as far as we could go we rode back on the shoulder of the highway to the Tongariro National Trout Centre, where we found a trail back to town. Lots of fun, without too much effort. One of my very favourite rides, this river is so beautifull.